Expand your career using our tips. We prefer to share knowledge from our experience. 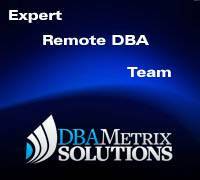 We want to help Remote DBA community and groups for learning share knowledge. 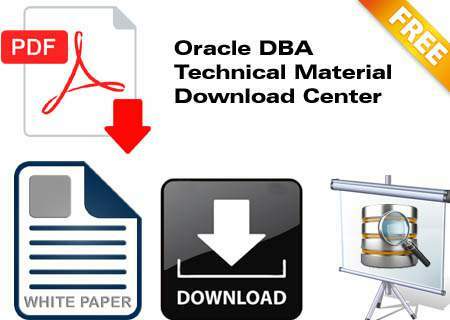 In our great download section you can download oracle database related materials,oracle dba script,Oracle how to. Off course, knowledge sharing is best in information technology. 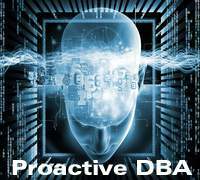 Here you can find out some exclusive tips from senior DBAs. Without practice no gain. 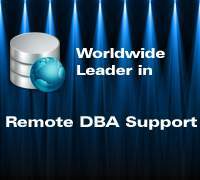 Our expert remote dba provides guidance using thier own experience in Oracle database administration. 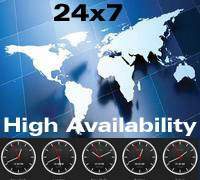 We are publishing Oracle technical white papers and Oracle DBA articles in many user groups and communities. We would like to publish & share those all Oracle DBA technical papers in this site for improving technical skill and knowledge base for every DBAs. OCP training materials also available for free download. 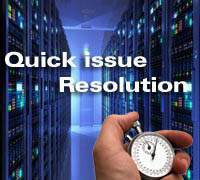 If Oracle DBA find out any ready DBA scripts for SQL or Operating system related then daily DBA maintenance tasks will become easy. 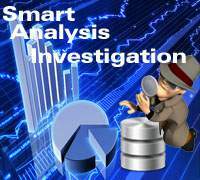 It is golden resource for downloading new feature of Oracle 10g,new feature of Oracle 11g,hidden feature and undocumented parameters of Oracle articles. In this resource section you can find out Oracle DBA tips, Oracle RAC DBA tips, technical articles, presentations, scripts & many more technical materials for free download materials. In previous site, this download section needed to login and registration, but now there is no need for registration and login for accessing this section.